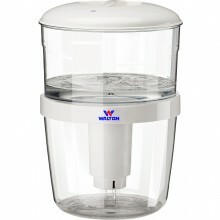 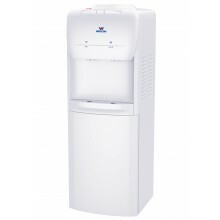 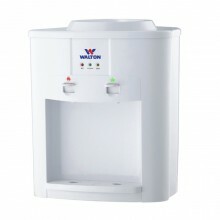 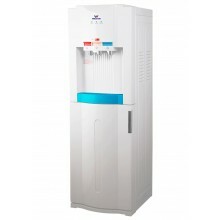 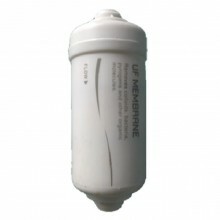 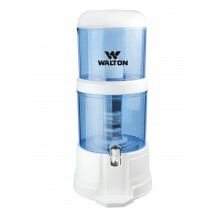 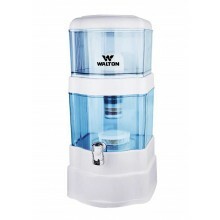 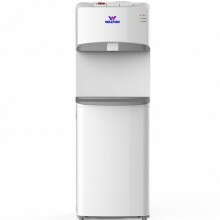 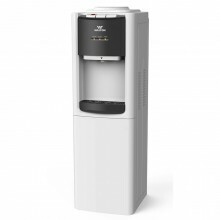 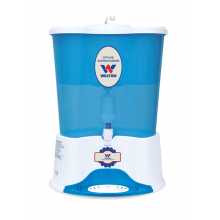 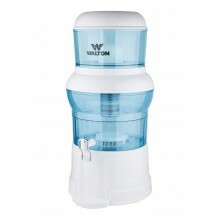 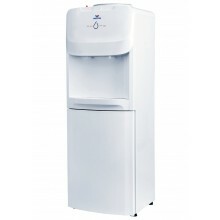 Water Purifier & Dispenser is the new addition in home appliances category of Walton Brand. 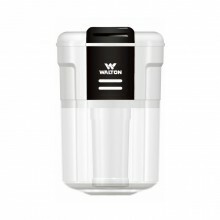 They are nice looking & easy to use. 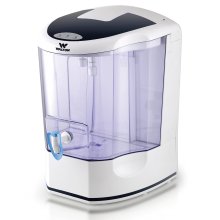 Get start & experience the difference.